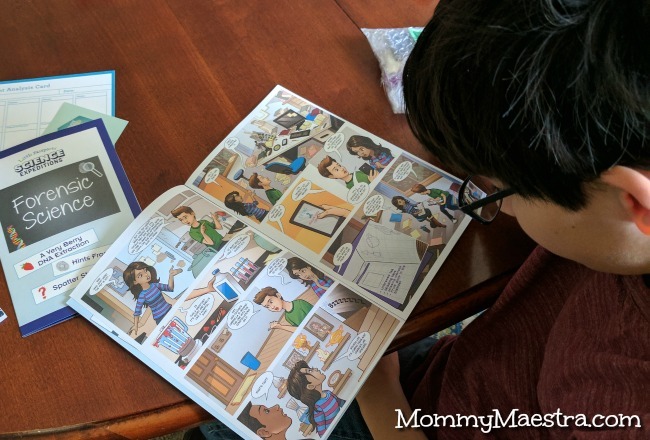 Mommy Maestra: Celebrate Back-to-School with Little Passports! 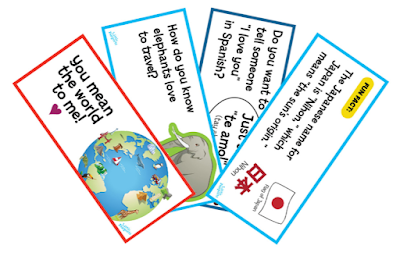 Celebrate Back-to-School with Little Passports! 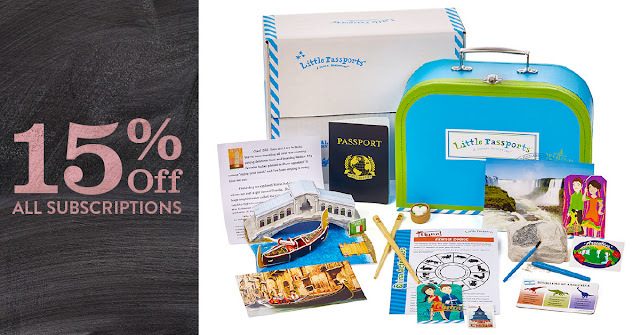 Little Passports has been one of my children's FAVORITE subscription packages. We used it a lot when my kids were younger to learn about geography and world cultures. And I'm looking forward to the day that my youngest is old enough for us to use this fun program again. 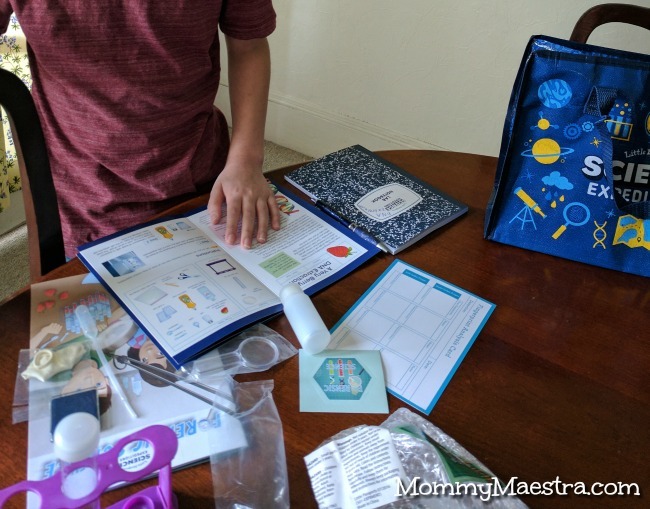 We also had a ton of fun with their new Science Expeditions - read my post from last year to see examples of what they include and how my son enjoyed it. Actually, I've written a lot about Little Passports and shared not only our experience, but also fun downloads or activities from them. They are always creating wonderful new resources for families. 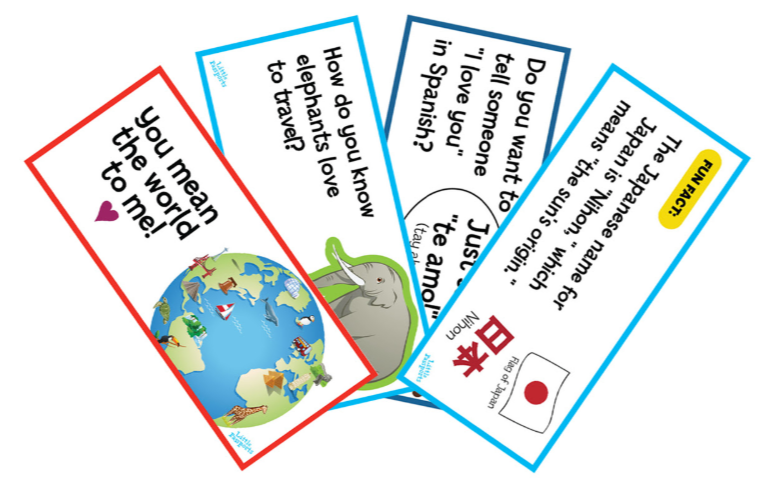 In fact, if you head over to their blog you can find a free printable: Global Lunchbox Notes! So that's why I want to encourage those of you with children in upper elementary and middle school to seriously consider adding Little Passports to your homeschool lessons this year. And now is the perfect time to save because if you sign up between now and Monday, you can get 15% off ANY subscription by simply using the promo code: READY when you checkout. Don't wait. This product is totally worth it! TpT Bonus Sale & Gift Card Giveaway!